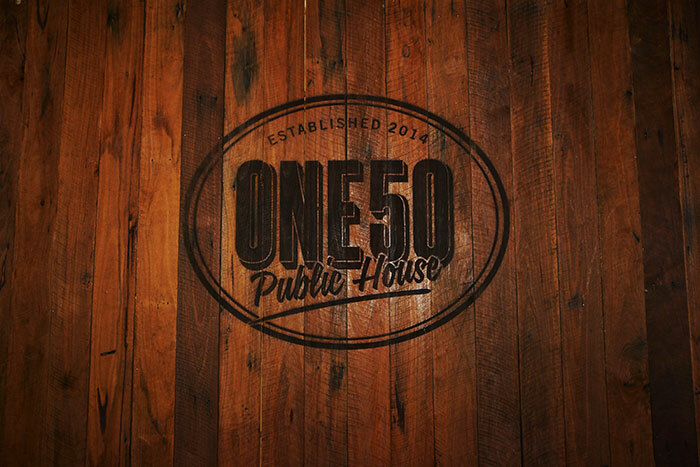 Once home to the Surfers Rowers Dining and Entertainment Venue, and now home to the recently renovated New York inspired restaurant, lounge bar and function centre, the One 50 Public House at the Bundalls Waterfront offers an upmarket contemporary city vibe. 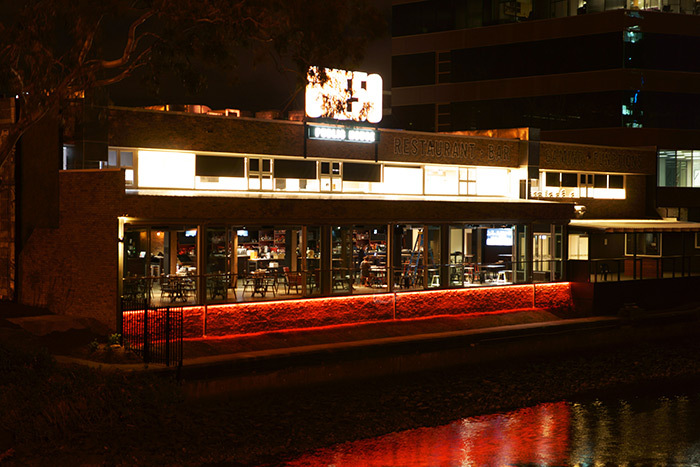 Just 2km from Surfers Paradise, or 1 mile if you are from the UK, the Rayjon Group new owners of One 50 Public House have undertaken a two-million Australian dollar refurbishment of this Bundall property to attract the areas growing workforce. The restaurant offers gastro-pub dining for up to 70 seated diners, whilst the lounge bar and first floor function room caters for up to 350 guests. Following an industrial warehouse theme incorporating raw-look building materials the One Fifty Public House offers al-fresco deck areas and large glass windows to provide views of the nearby Nerang River and Surfers paradise skyline. The One 50 owners called upon the services and expertise of Venuetech, a leading AV and Lighting installation company to provide a state of the art audio visual system. Mick James from Venuetech knew he needed to provide a comprehensive, flexible and reliable system but he also knew it needed to be operated by the One Fifty staff who themselves are not audio experts. 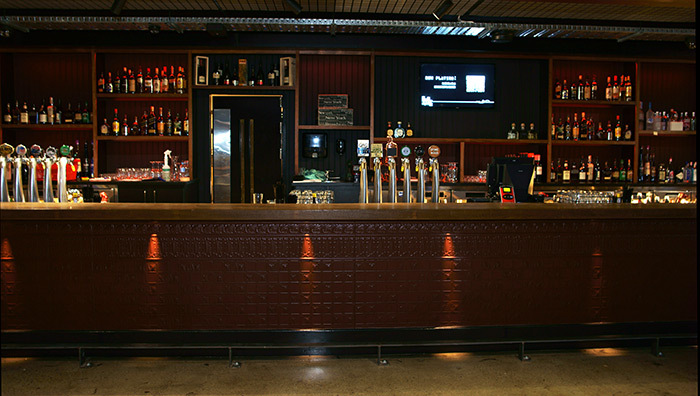 With this very much in mind a combination of Cloud Z8 MK3 mixers, RSL-6 Wall Plates and LM-1's were used alongside a comprehensive array of DSP processing to provide the One Fifty staff with accesible source and volume controls at conveneient locations behind the bar, in reception and in each the separate function rooms. 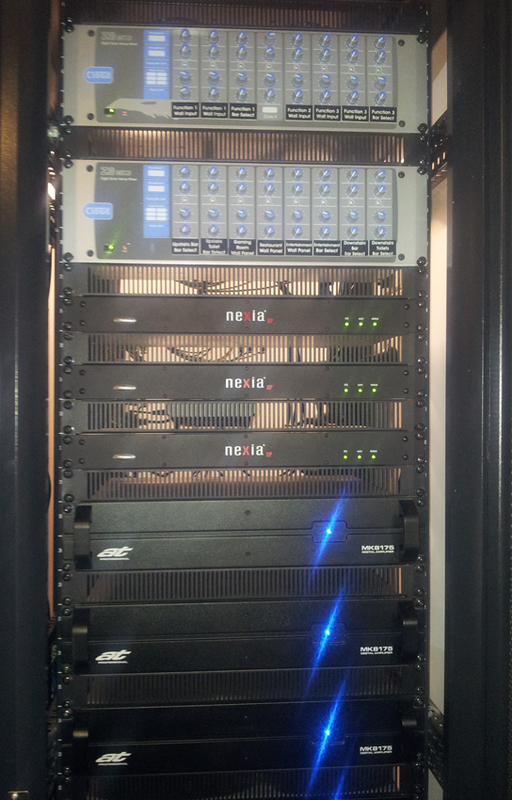 The addition of Cloud LM-1 local zone input plates allows the One Fifty staff to adapt the function rooms to the changing needs of the venue. Visiting DJ's, Bands can easily plug into the installed sound system in the evening as can trainers/presenters during the day when the function rooms are used for meetings/conferences. Mick James commented 'Sometimes simplicity is the ultimate sophistication'.